This is a guest post by Milda, Community Manager at AsiaRooms. 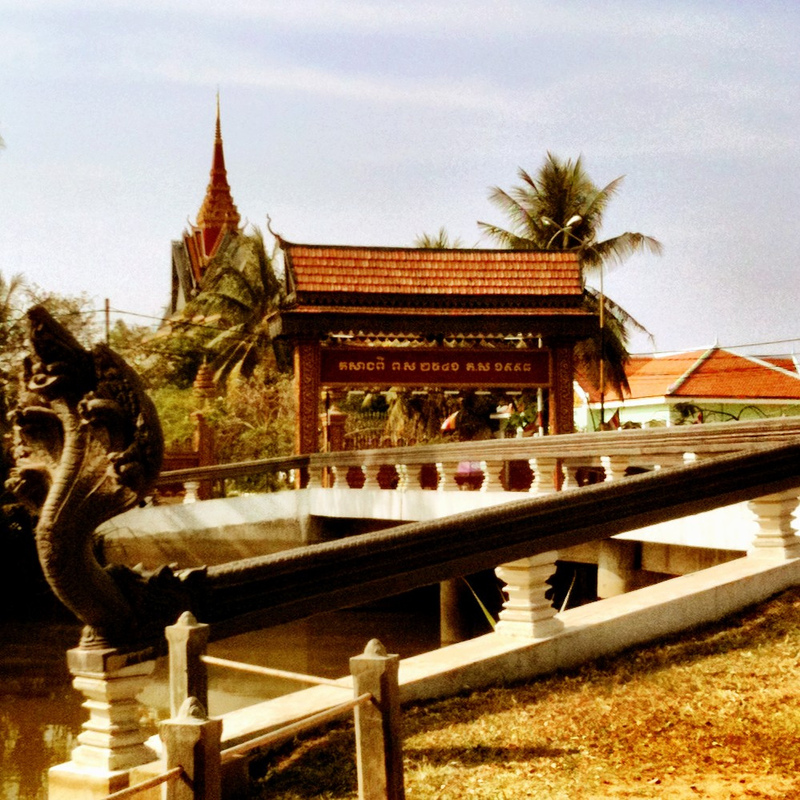 Siem Reap is located in Northwest Cambodia and is the second largest city in the country. The city is packed with fantastic food and spectacular historic sites, making it a popular destination for tourists and backpackers. 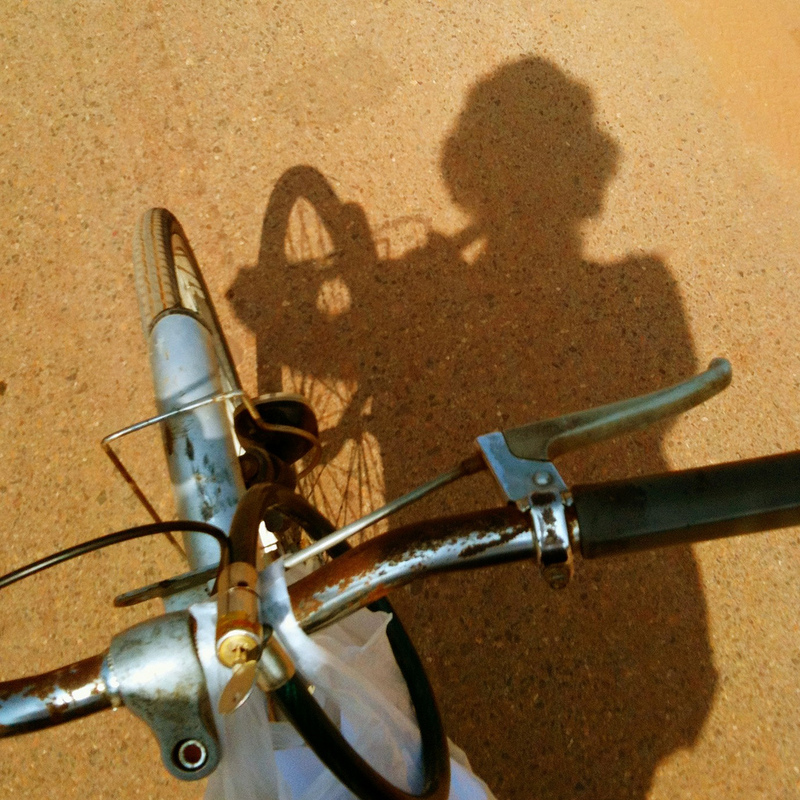 There are many ways to travel around Siem Reap, but one of the best ways to see the sights is by bicycle. You can ride to most of the popular sights and take your time as you tour the city, the main temples are all within reaching distance. The ground is quite flat on most of the bike routes so you won’t have to pedal up steep hills in the hot weather. Here are some tips for cycling around Siem Reap including some of the best things to see and do. A lot of the hotels offer bike hire and some even include it in the cost of the room. Don’t worry if your hotel doesn’t have bikes, there are lots of bike hire places dotted around the city. Bike hire is quite cheap; bikes can be rented for $2 to $6 a day depending on the type of bike you want. One of the things you must see if you visit Siem Reap is the Angkor ruins. 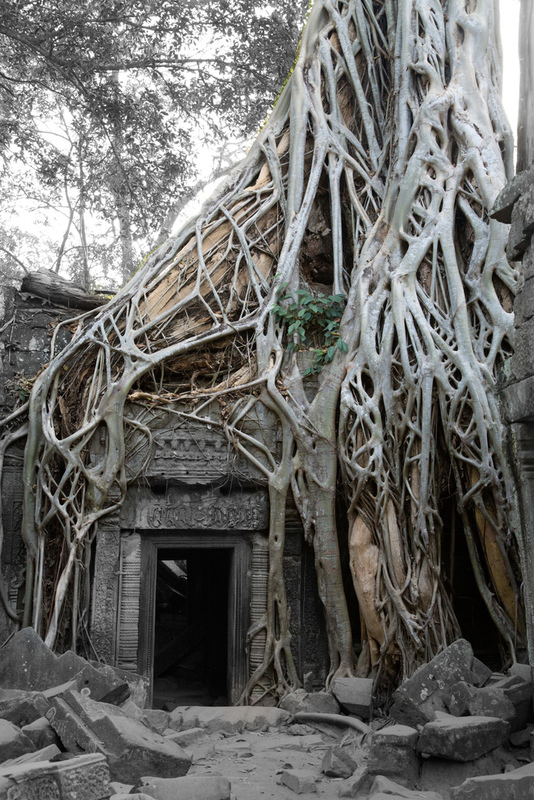 Millions of tourists head to Siem Reap to admire these ruins every year. The Angkor ruins is a UNESCO world heritage site where you can see lots of old temple ruins and admire the Khmer architecture. The most famous temples are Angkor Wat and Angkor Thom. You can easily cycle to the ruins and spend a day admiring their beauty and appreciating their historical significance. If you want to escape the crowds and go on a relaxing bike ride somewhere a bit more remote then ride through the villages on the outskirts of town. You will ride by the local schools, see remote villages, pass by rice fields and see parts of the real Cambodia. There are other temples you can visit that aren’t packed with tourists where you can enjoy a bit of peace and quiet. You can plan your route yourself or go on a bicycle tour where you will have a guide, such as the Angkor off-road bicycle experience. After riding for miles you will probably want to reward yourself and refuel with some tasty food. Grab a snack from one of the street food stalls and sample some of the fresh local cuisine. Choose from a wide range of cuisines such as BBQ, Khmer, Asian and Western dishes all cooked fresh and served in minutes. Tonle Sap Lake is definitely worth a visit and the cycling route is very pleasant. It’s not too far either, you only have to venture 12 kilometres out of town. There are a few routes to select from, road 63 or a more risky and bumpy dirt road. Along the route you will spot temples, charming villages and beautiful countryside. When you get there, don’t miss out on seeing amazing the floating villages. You will have to take a boat to see them though. The lake can produce huge quantities of fish, you will probably spot some of the locals catching fish with nets. Once you are done sightseeing simply hop on your bike and cycle back to town. The roads can be quite chaotic and you will find yourself negotiating busy roundabouts and packed roads with the locals. Watch out for other bikes, buses, cars and tuk tuks as you pedal around town. The roads are particularly dangerous after dark so don’t get stuck on the outskirts of town when the sun goes down. Make sure you wear sunglasses to protect your eyes from the dusty roads and take plenty of sun cream. If you are going on a bike tour outside the city then take some bottled water as you may not be able to buy some in remote areas. Try and hire a bike with a helmet for added protection. 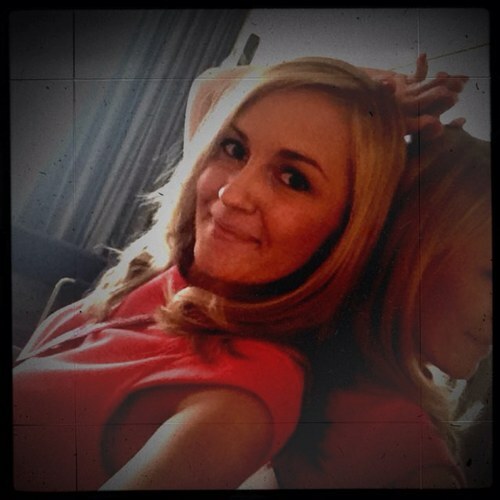 Milda is the Community Manager @ AsiaRooms. Born in Lithuania (love it! ), studied in the UK, travelled around Asia and USA, taught in Africa and now residing in Singapore where, equipped with a strong cup of coffee and surrounded by an amazing team, I’m blogging about travels, cultures, events and hotels in Asia. 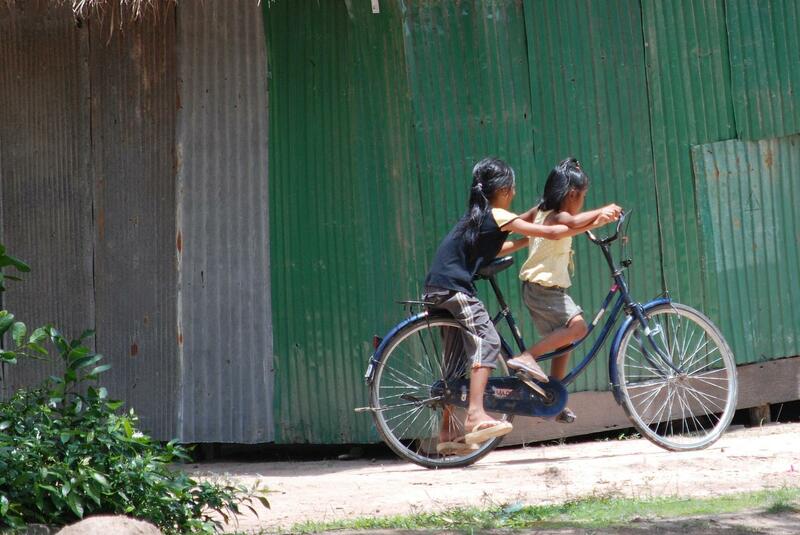 Last time we visited Siem Reap we also took our bikes and explored the Angkor Wat this way. Loved it! Thanks for the comment Agness. Yeah, this is definitely the way I want to do it. I just gotta find the right time to go. Everybody says I can do it in 3 days…which means that I’ll need a week — 3 days to see the temples and 3 to just chill and ride around seeing what’s what. I can’t find your post on Angkor. What’s the link again? I am not a blogger but just a regular person looking for articles about places i am about to visit. this is to let you know that your blog help ed me decide where to go in palawan.i really enjoyed your blog about the places you have visited,and now i am kind of hooked. Wow, this is such an amazing comment to receive! Thanks so much for taking the time to post. I always try to make my posts helpful for people who wander in via a google search looking for travel info — so knowing it helped you is a rush to know. And I’m glad you’re hooked. I’m even more motivated to keep posting now. Cheers!! So how was Palawan? Where did you go? Great post. This is actually we did when living in Siem Reap for 2 months. We used our bike to cycle to The Angkor Ruins and it was amazing! Cheap, so much fun and healthy! We would recommend everyone to do it! What a great idea to cycle around Siem Reap. Haven’t been there yet, but I’ll have to put it on my list of possibilities when I get there! Thanks for commenting, Emily. Yeah, I also have yet to visit. This was a guest post and it’s got me even more motivated to get there. One of the other people who left a comment here, Agness, lived there for two months, also just with a bike. Sounds like a great way to get around! !